For over one hundred years, there has been a football team in Berry Brow and it has existed in its current form since 1963. Berry Brow AFC have a fantastic ethos where everyone is welcome to get involved in training, playing, supporting or running the club. It forms such an integral part of the local community. 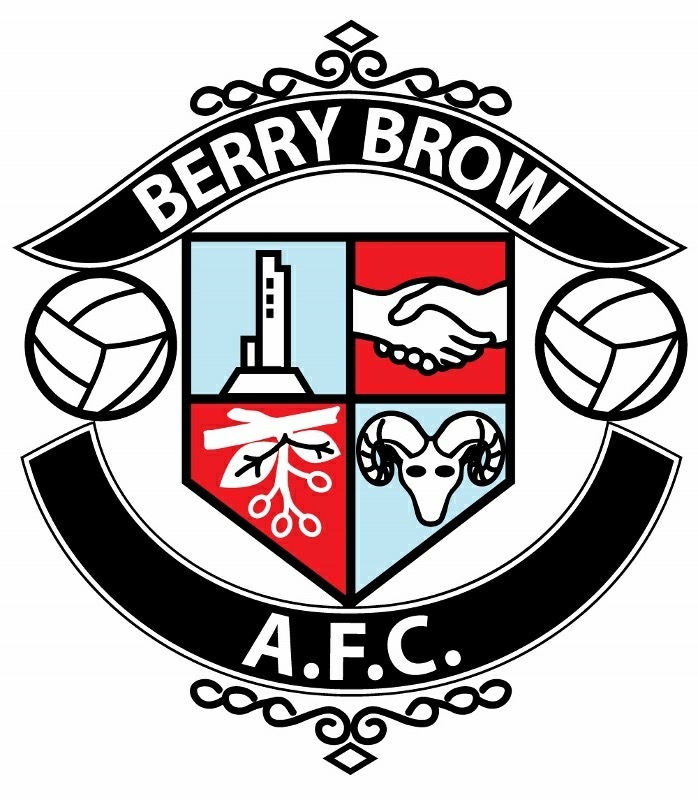 Berry Brow currently have three teams in the Huddersfield and District Association Football League and have approximately fifty playing members. These members range in age from 16 to 45 years old. Up until recently, the players used changing facilities at the nearby cricket club, a 15-minute walk away. Unfortunately, in 2015 they were advised that after the 2015/2016 season they would need to find alternative facilities. The committee began looking at options that would allow the club to continue playing at their ground. In March 2016 the club was presented with an excellent opportunity and secured a steel shipping container that would be large enough to act as changing facilities. They just needed to raise the money to fit it out. The Premier League & The FA Facilities Fund provided a grant and the plans for the new changing rooms started to become possible. Dynamic Construction is proud to have been part of helping the club transform the steel shipping container into a wonderful new changing area complete with showers. Alongside the FA, we have supported the works and ensured that the facilities are fitted out to a high standard and are safe for the players to use. The project involved providing ground works for the utilities and completing a full internal fit out. This included partitions, hygienic cladding and installation of the showers. Projects like this give us a real sense of satisfaction as they truly do make a difference in the local community. We’re always keen to support local initiatives, especially when they encourage people to get active. The committee has big plans for the long-term future of the club, but this can only be achieved with ongoing support from the community, the council and local businesses. It is a pleasure to be part of the Berry Brow project and we hope that the new changing facilities bring the club good luck going forward.